Read 2 times. Last read February 10, 2018 to February 25, 2018. 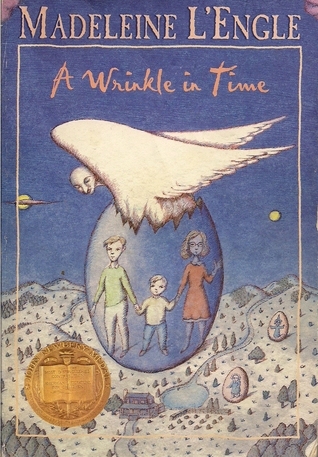 Sign into Goodreads to see if any of your friends have read A Wrinkle in Time.